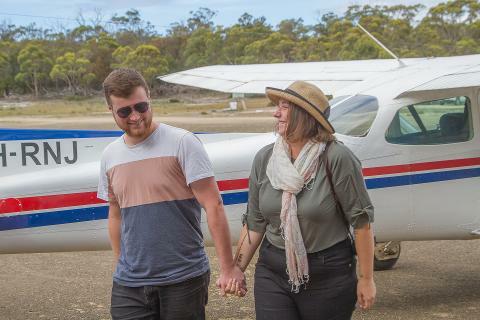 Departing Tasmania’s stunning Freycinet coast enjoy a 30 minute scenic flight over Wineglass Bay & flying north following the beautiful azure eastern coastline. Landing in St Helens where your personal chef from Tiger Adventure Tours Tasmania awaits you embark on a short drive to a remote dinning location set amongst the natural surroundings & be spoilt with Tasmanian fresh produce, Tasmanian wine and cheeses as you relax and let your senses indulge over three courses. 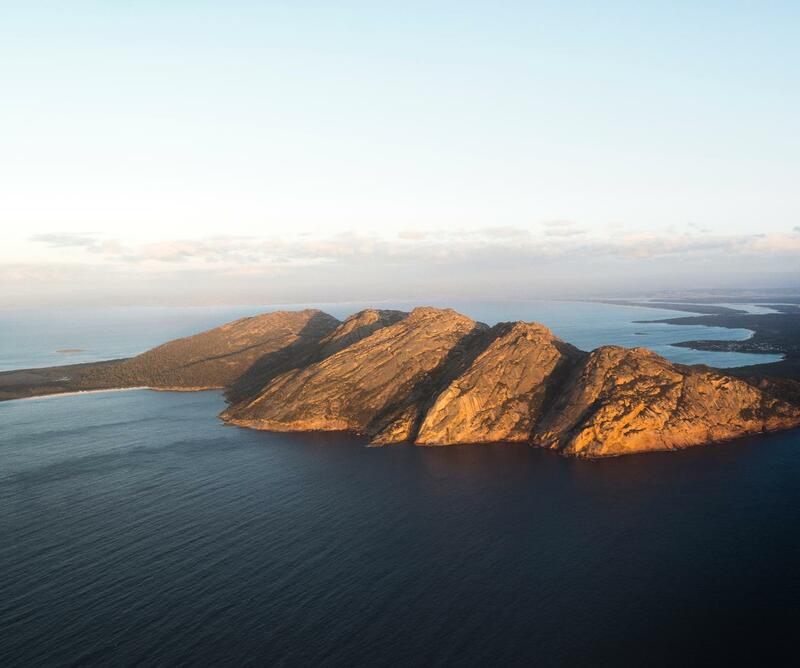 Returning back to Freycinet National Park, the choice is yours, by air or by road. 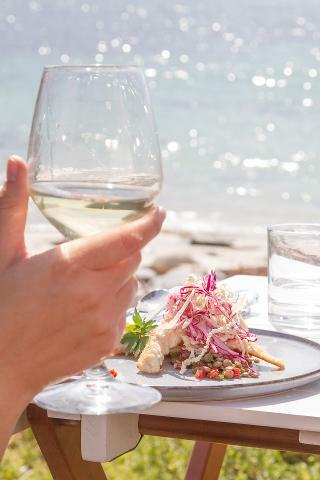 Experiencing the characteristics of Tasmania’s east coast up close or scenic flight, aerial views, coastal lookouts, beach drive, farming pastures & the Great Eastern Drive!